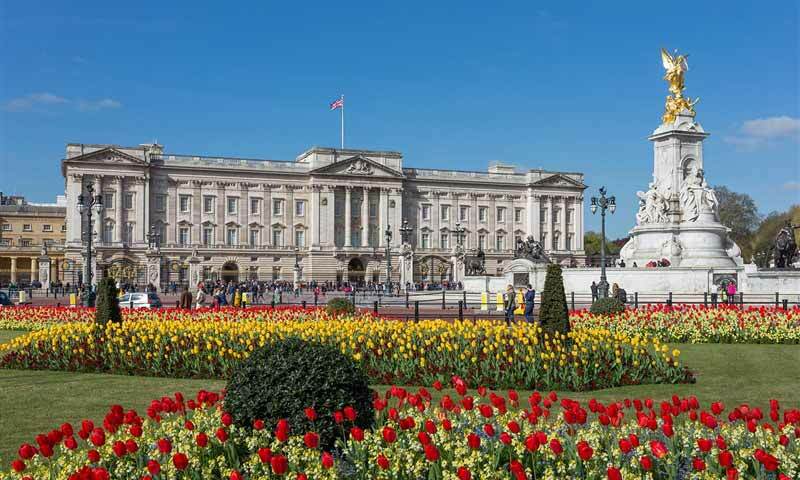 Look on in ore at Buckingham Palace in all of its glory. If you venture inside, take a visit to the state rooms, the picture gallery or take a guided tour. Bask in the opulence of the beautifully gilded and trimmed rooms.